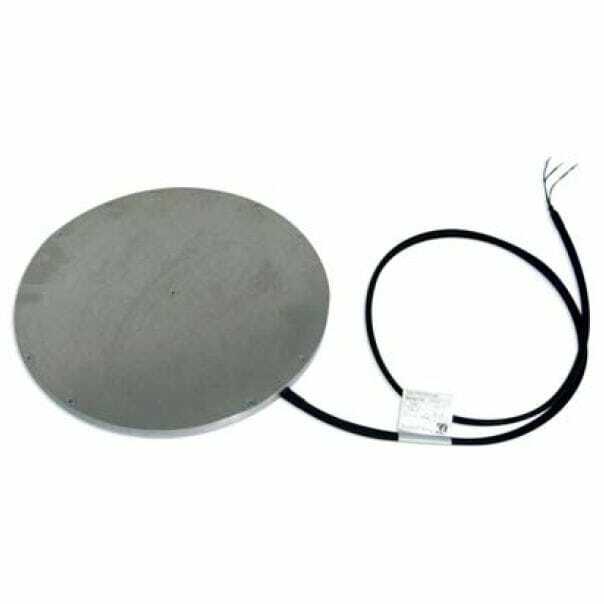 Applications Heating of parts and moulds, wood and paper industry, automobile industry, mould-making, plastics industry, bookbinding. 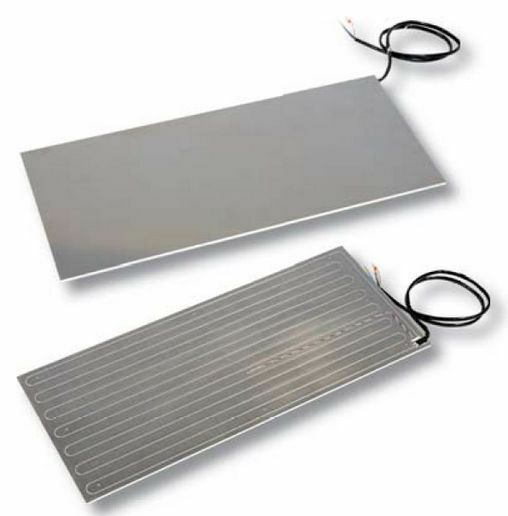 The HAP aluminium heating plates cover a temperature range up to 250°C and can handle extreme pressure loads and are impact and vibration resistant. 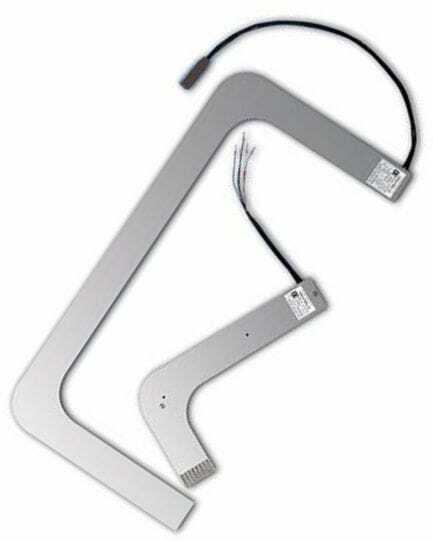 Their shapes can be individually fabricated – whether round, oval or L-shaped. Special designs with cut-outs, bore holes and bolt threads can be manufactured. Even combinations with liquid and air channels for cooling can be implemented.